Gather 'round, people of the Internet. 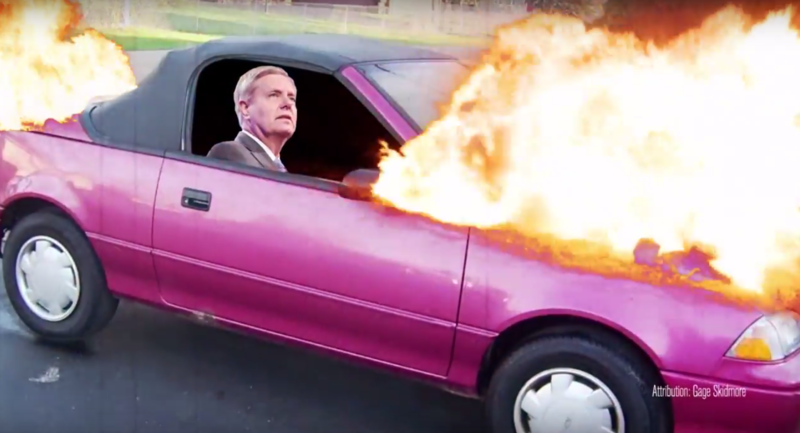 A super PAC supporting Sen. Rand Paul, R-KY, has just unveiled a masterful first attack ad for the primary. "Masterful," if your definition of the word includes fire-breathing bald eagles and Paul as not just the "free speech" champion we've come to know him as but, also, a champion in the weight room. 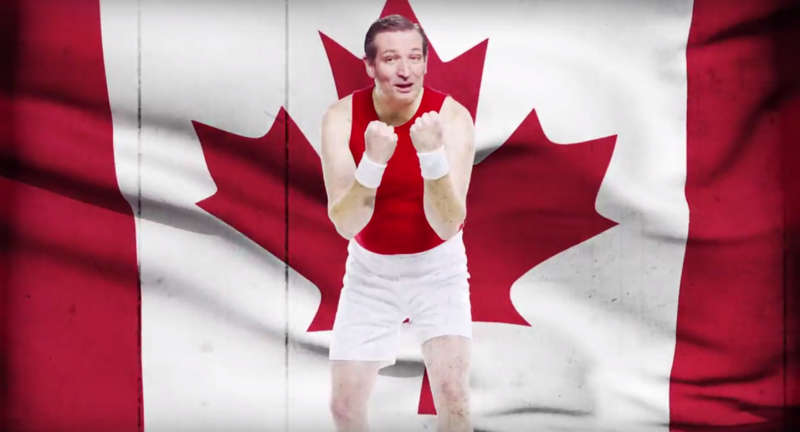 If you can't back the central message in this video, perhaps you can get behind "capitulating Canadian” Ted Cruz, R-TX, sporting a red tank top. 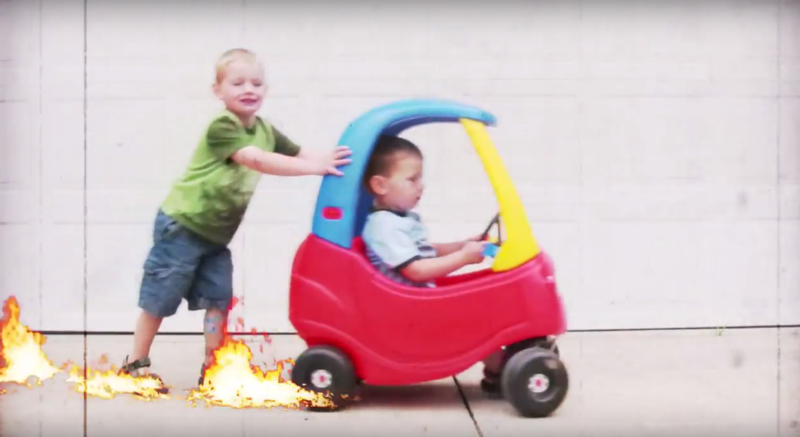 Or little kids playing with a cozy coupe while casually being engulfed in flames.